We have created this website to give you some information on The Malawi Water Project and keep you updated on the activities that are occurring. We had originally started The Malawi Project in order to send a container of much needed humanitarian supplies to Malawi, Africa. Due to the life threatening diseases caused by contaminated drinking water, we have now focused our attention on bringing safe, clean water to villages. We are doing this by teaching villagers proper sanitation and hygiene as well as how to construct, maintain and monitor bio sand water filters that they can use to filter up to 98% of pathogens from their drinking water. Malawi has more than a million orphans, 700,000 of whom became orphans when their parents died of AIDS. Life expectancy is estimated to be 37 years. The Malawi Water Project has a mandate to provide opportunities for villagers to have clean, safe drinking water. We are providing these opportunities through training and education in proper sanitation and hygiene as well as in the construction of the bio sand water filter. The filter has been developed in Calgary and can be made from supplies found locally within the country of Malawi. When constructed and used properly it will remove 98% of disease causing pathogens from the water. 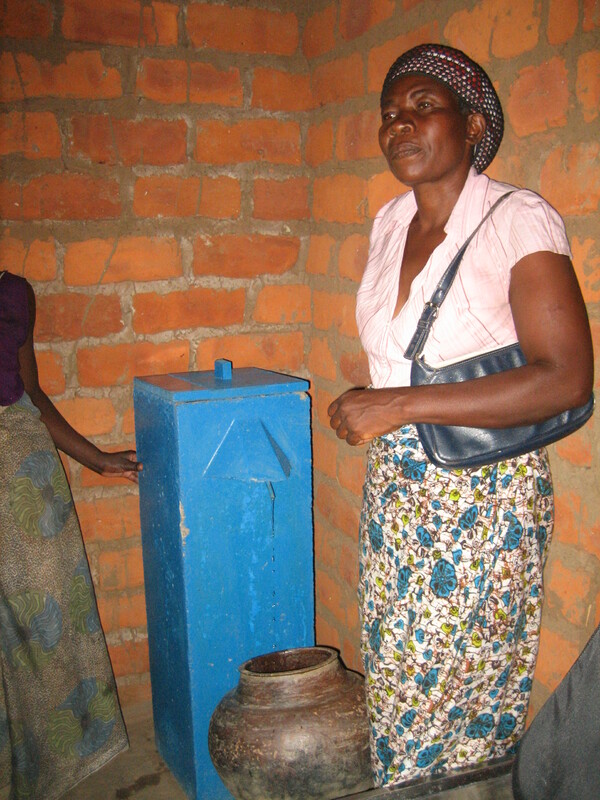 For more information on the bio sand water filter please go to http://www.CAWST.org . The Malawi Water Project operates through Deer Park United Church in Calgary AB. a registered Canadian Charity BN107010886RR0001. 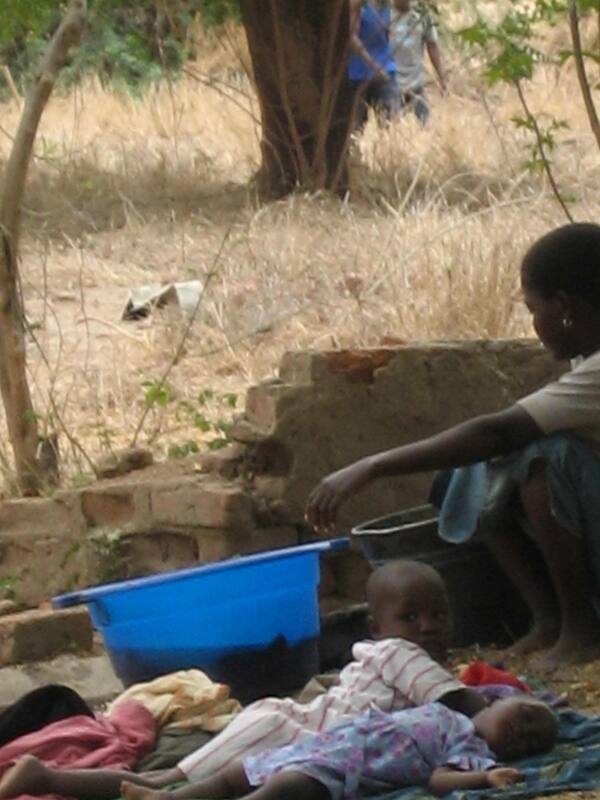 For more information on The Malawi Water Project please contact Helen Timoffee by email at: hgtimoffee@gmail.com .